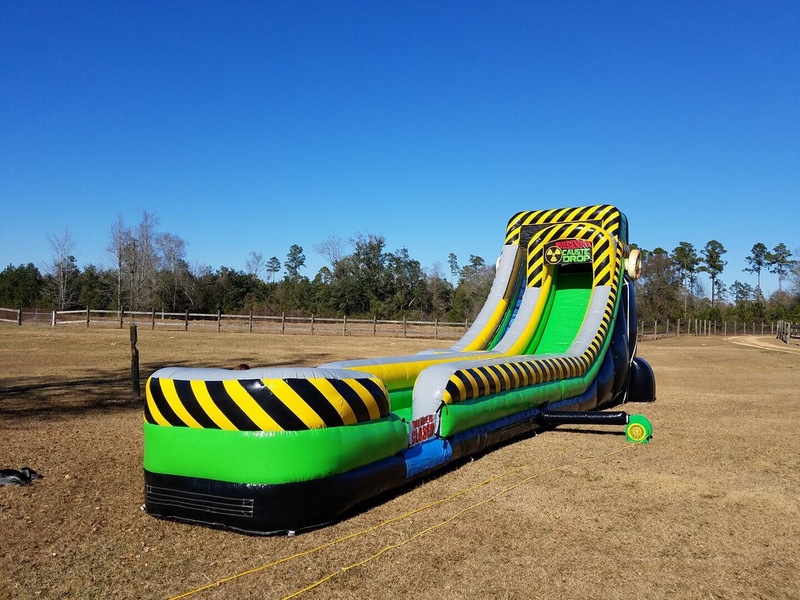 The 20ft Caustic water slide towers at 22 feet tall, with a foot print of 16 feet wide and 53 feet long! 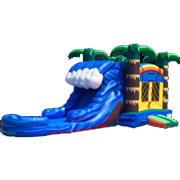 Riders get to climb the stairs to reach the slide platform before they get ready to take the plunge down the extra long slide splasing into the large catch pool. 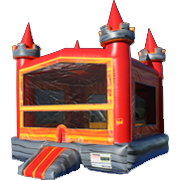 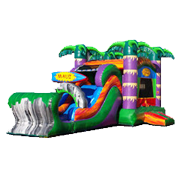 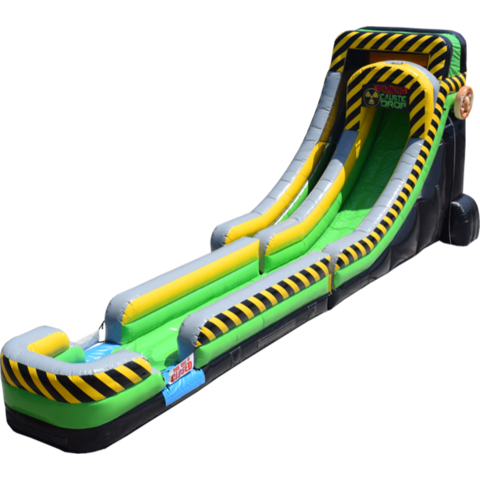 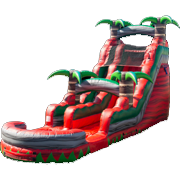 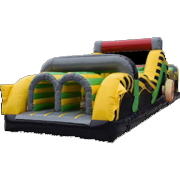 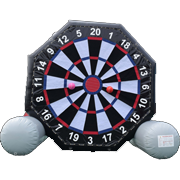 This inflatable slide is perfect for larger events and even backyards. 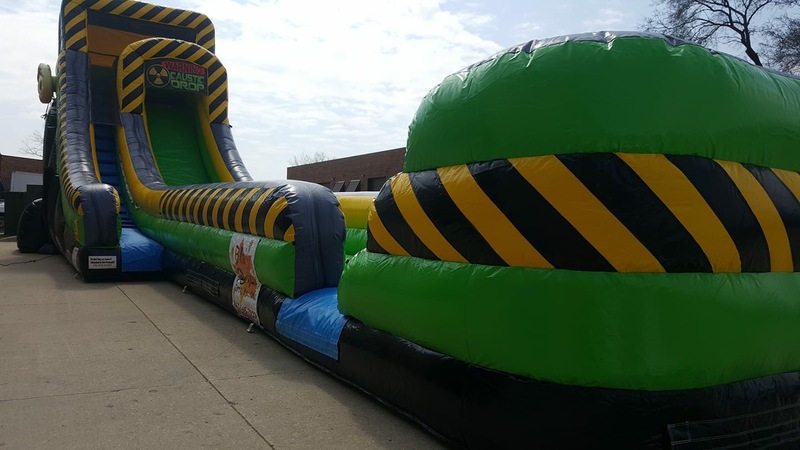 Riders ranging from ages 3 and up can have fun, even adults too!